"Hopfenberg and Levin provide a pwerful resource for creatingschools grounded in community reflecton, inquiry, and the beliefthat all children can be smart. . .Here at last is a ?how-to' bookon school reform that helps educators confront the values, beleifs,and politics, as well as the practices, that make changing schoolsso difficult." 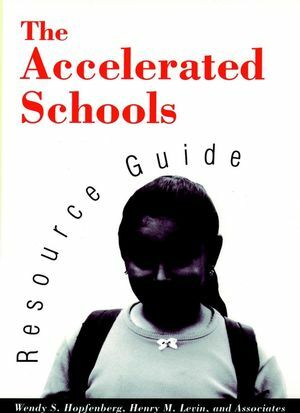 This resource is the first comprehensive guide to the innovativepractices of accelerated schools. It summarizes the lessons learnedby the project staff and the family of over 300 accelerated schoolsworking together during a seven-year period. 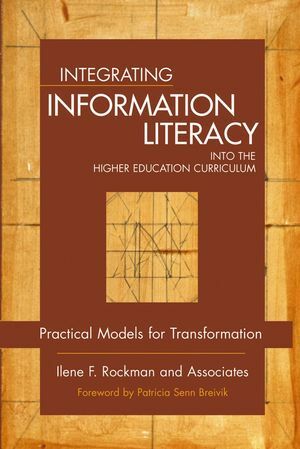 It is designed to beused by a wide variety of participants for training, discussion,and guidance in the move to transform schools nationwide. WENDY S. HOPFENBERG is the associate director of the National Center for the Accelerated Schools Project at Stanford University. HENRY M. LEVIN is the David Jacks Professor of Higher Education and Economics at Stanford University. He is also director of the National Center for the Accelerated Schools Project. 2. What Are Accelerated Schools? 11. How Will I Know If My School Is Accelerating?